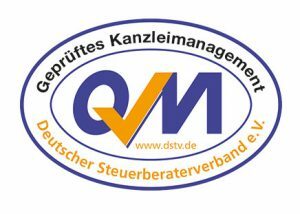 A quality management system (QM) has been successfully implement at Consultia Steuerberatungsgesellschaft mbH since 2015. 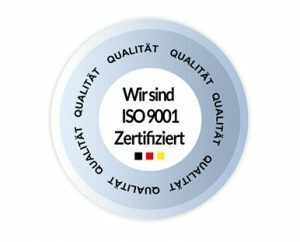 Our company as well as our branches are currently certified in accordance with the international ISO 9001:2015 standard and have been awarded the quality seal of the Association of German Tax Consultants (certified quality management). Quality comparisons in the tax consulting sector are difficult to do for clients, since the quality criteria for tax consulting services do not arise until the consulting services are already underway. Through our certification, we have created an objective criterion. 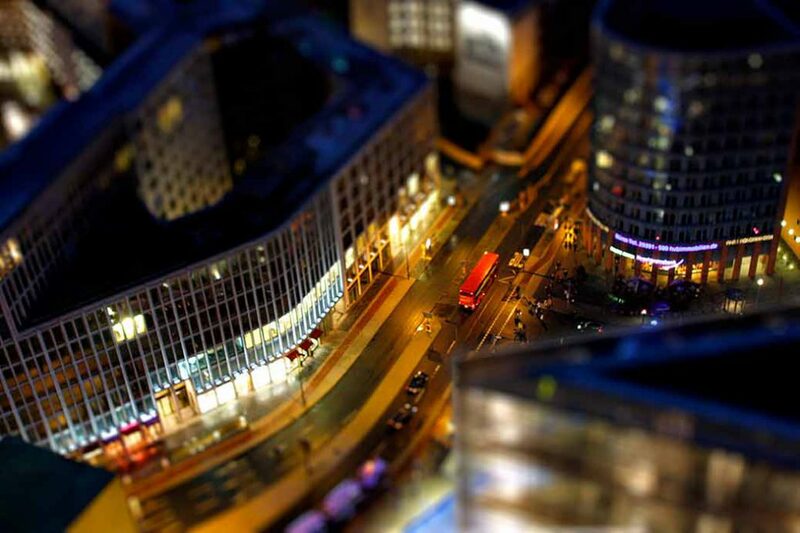 The concept behind our QM system is based on the provisions of the German Federal Chamber of Tax Consultants and the Association of German Tax Consultants. 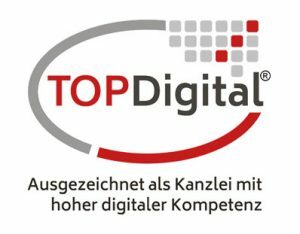 The result is an electronic, check list based manual, that supports all work processes that occur in the daily consulting and compilation practice. It also supports the monitoring processes. This electronic quality manual, which depicts all processes within the firm in an electronic format, it accessible for all colleagues integrated into the firm’s network. We constantly subject our QM system to continued improvement and have it inspected by third party monitoring auditors. However, the quality manual does not only cover activities related to the quality of the work processes; it also focuses on boosting the work products’ efficiency through clearly structured processes that are described in detail. Transparent rules, concisely defined interfaces between the individual departments and a systematically structured process organization are the keys to continuous consultancy quality improvement and also for the results of the other work processes we handle. The ultimate aim of our QM system was to standardize our work processes to ensure that all staff members work based on the same principles. This guarantees the systematic assurance of quality at our firm. Furthermore, these clearly structured processes facilitate the on-the-job training of new recruits and help ensure that clients receive the same high-quality work product regardless of changes in the team composition.